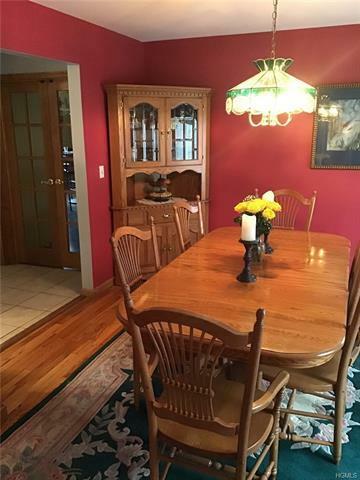 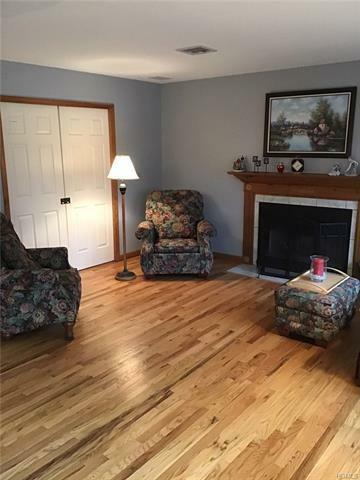 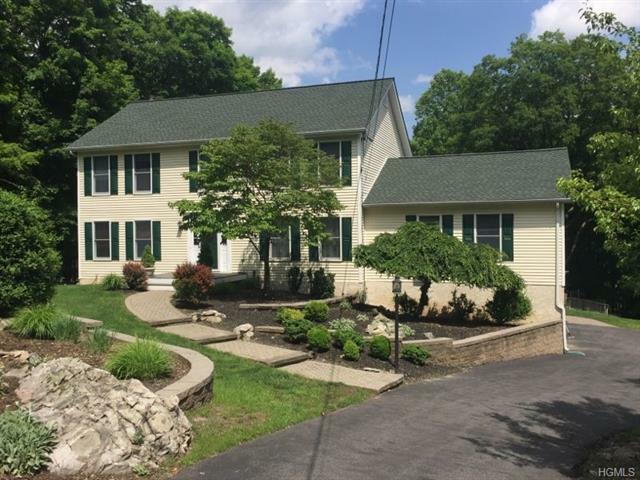 This Colonial with its 4 bedrooms and 2.5 baths original owner is ready for her second owners. 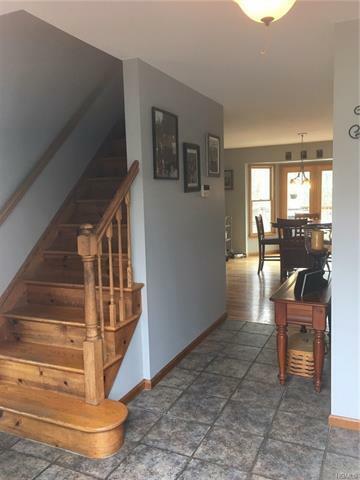 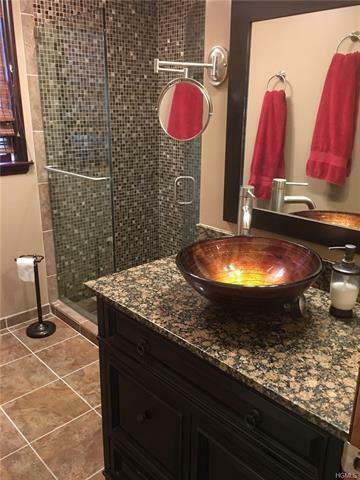 Well maintained, this home has it all. You will immediately recognize the enticing beauty of its landscape and grounds combined with a wonderful floor plan the moment you enter through the welcoming foyer. 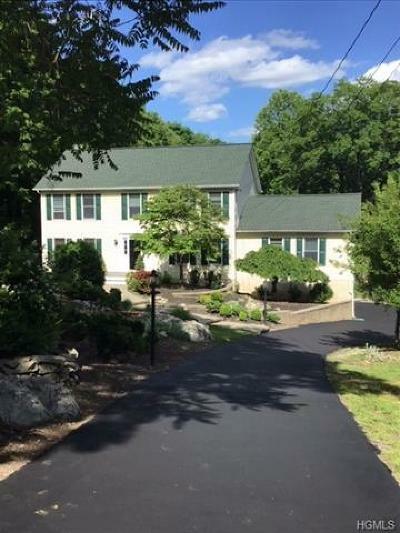 Newer addition built creating a super large family and entertaining area along with creating a 4 car garage below. 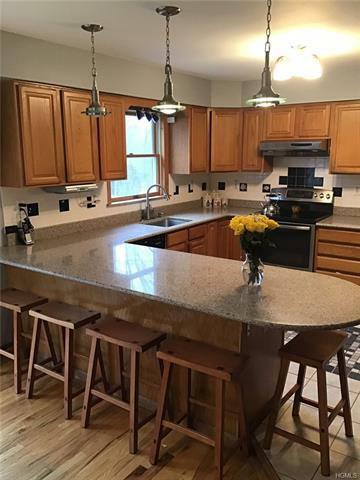 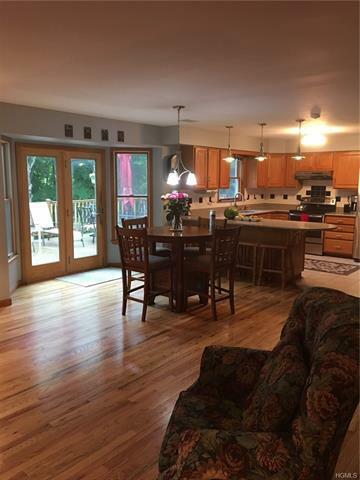 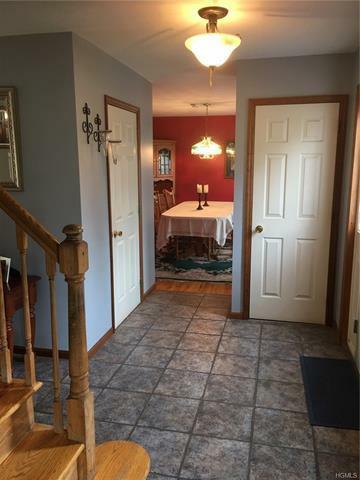 Tiled kitchen with granite counters, hardwood floors throughout. 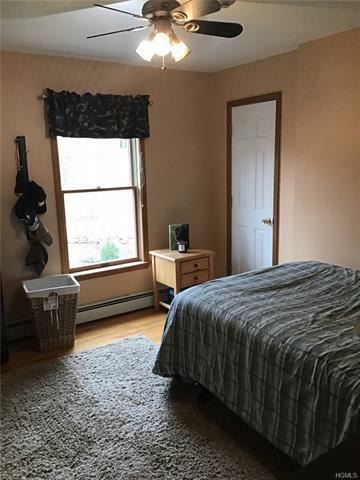 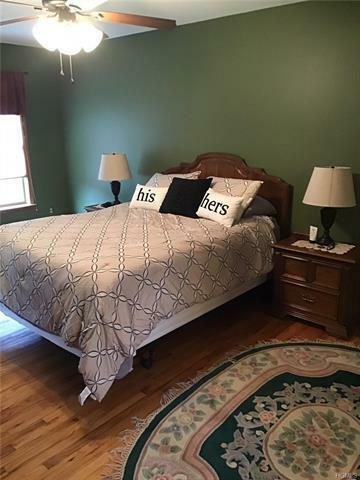 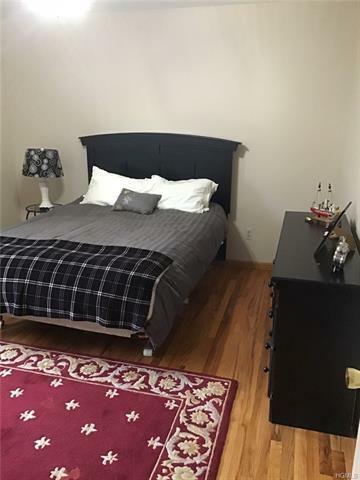 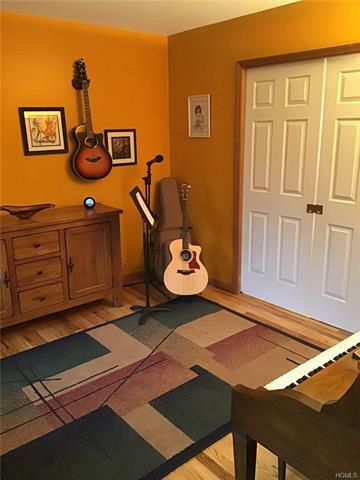 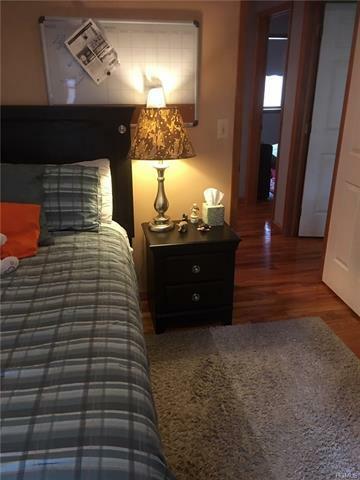 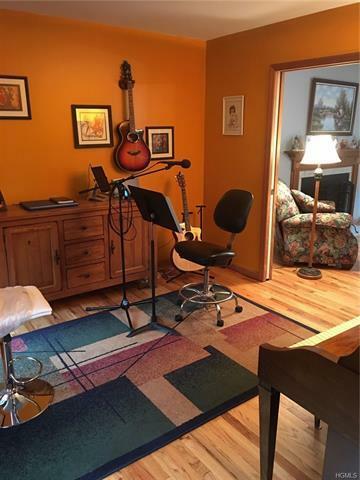 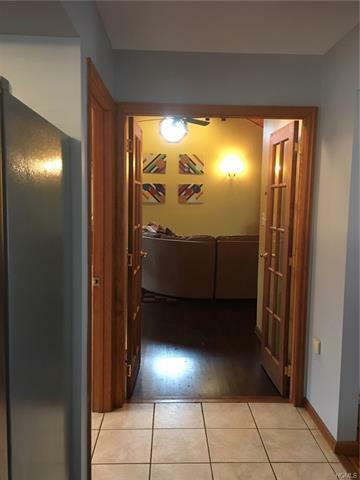 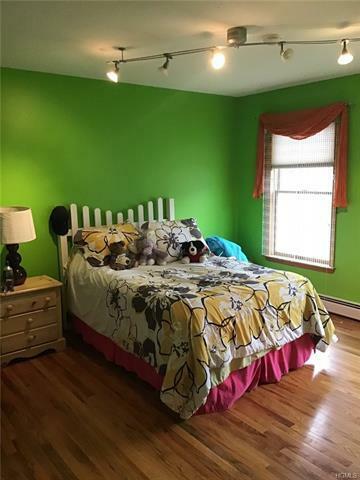 Spacious master bed room with walk- in closet, 3 additional ample-sized bed rooms and updated baths. 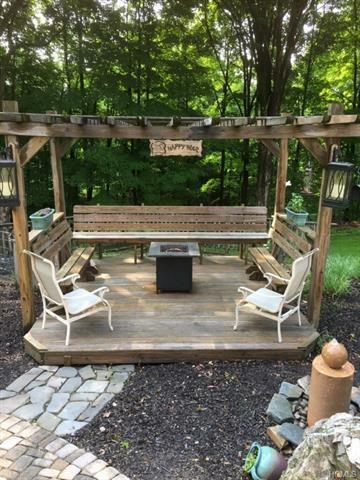 New roof installed 2018. 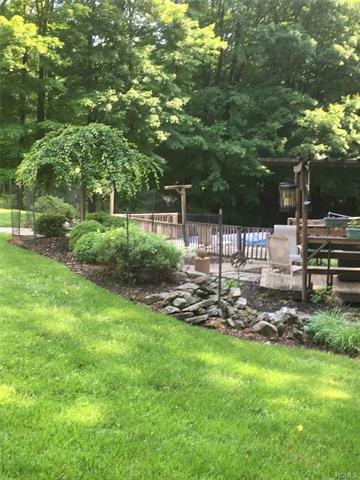 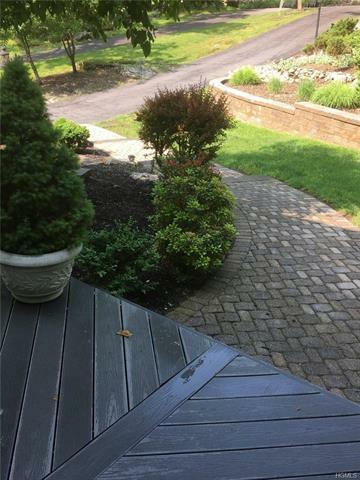 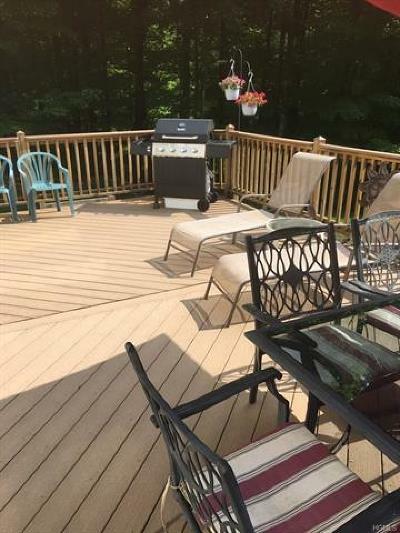 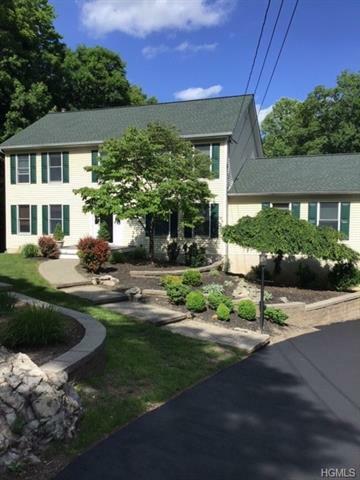 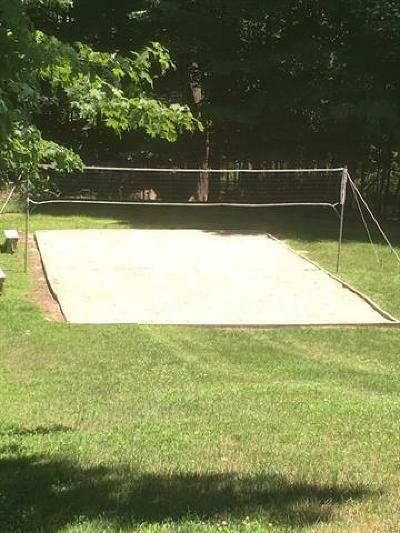 Park like property with multiple decks, pool, volleyball court stone gardens, and more. 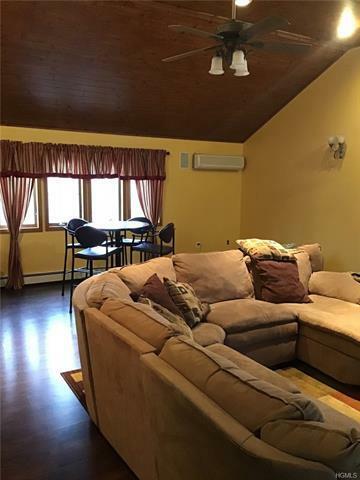 Monroe Woodbury schools. Added bonus for all nature lovers and hikers at the end of the road opens up to miles and miles of trails leading into Goose pond Mountain State Park. 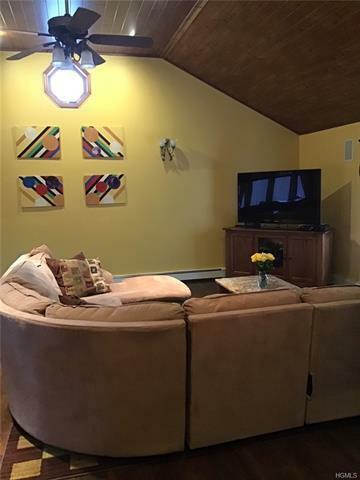 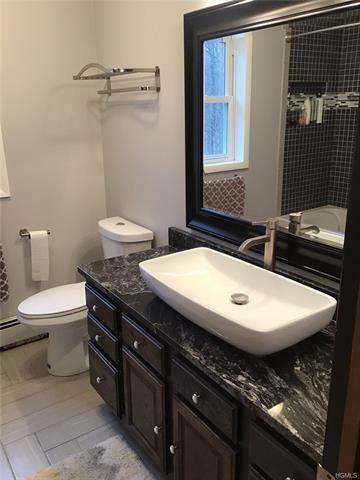 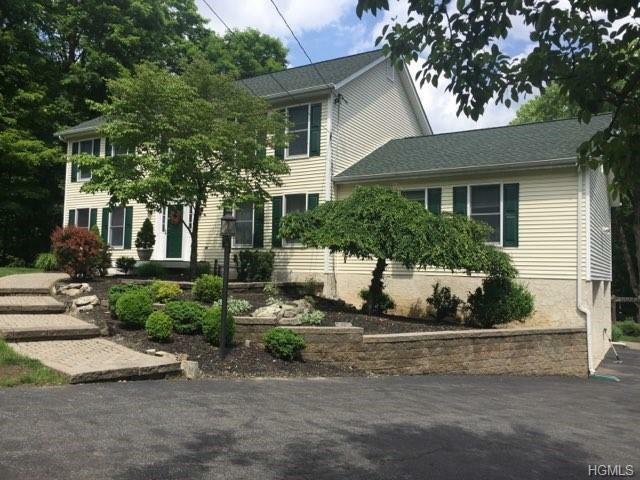 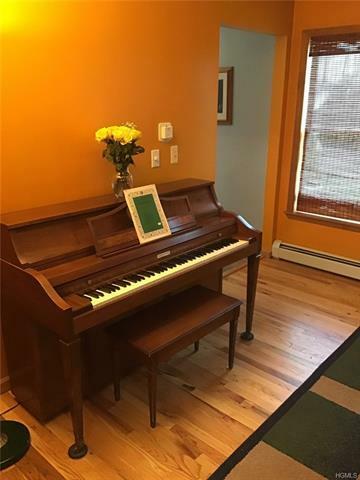 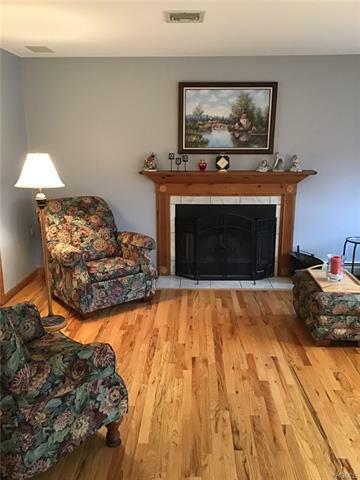 Quiet road and commuter friendly, park and ride to NYC a couple minutes away.